The look below was create wit Wet Pin Curls while the one above was created with Dry Pin Curls. Notice the difference? 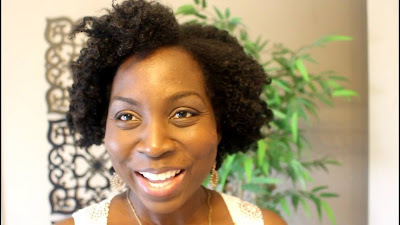 Last month, I did a video talking about products that my hair hates but other naturals love, and one of the products was Aloe Vera. 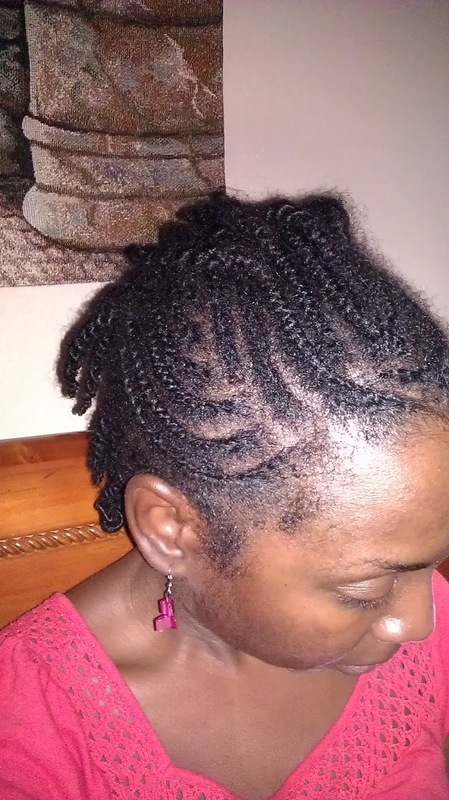 While I was transitioning, I used Aloe Vera Juice and discovered that instead of it moisturizing my hair, it actually caused it to be drier. 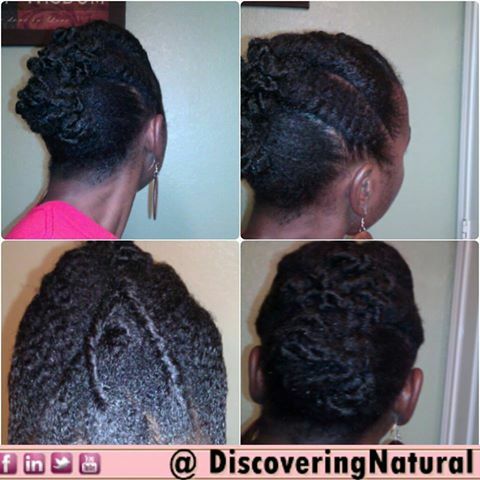 After reading about all the benefits of using Aloe Vera in your natural hair, I decided to revisit the product. I have been using aloe vera as my final rinse, in my spritz bottle occasionally, and using the gel to style my hair and to kill any acne that pops up. 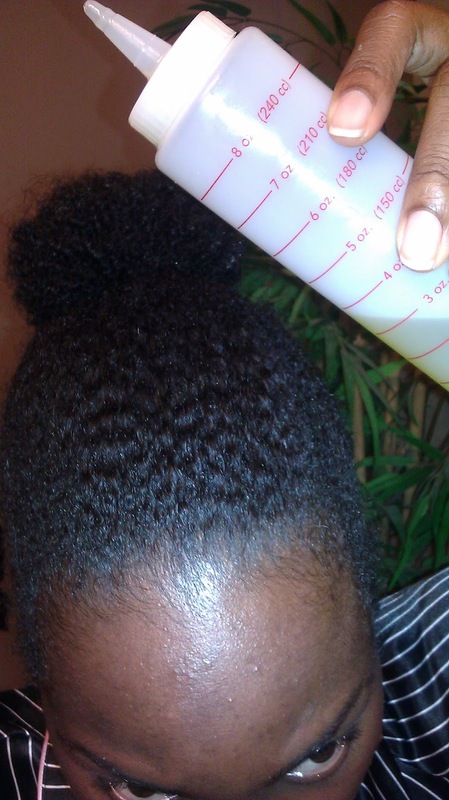 Sidenote: Aloe Vera Gel dries up my acne in 2 days! AMAZING!! 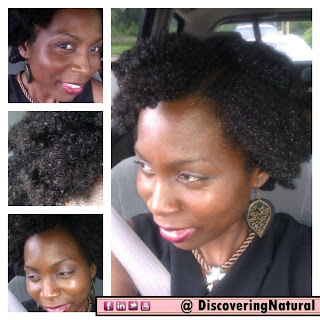 I love the results and my hair is loving it too!! Yeah!! 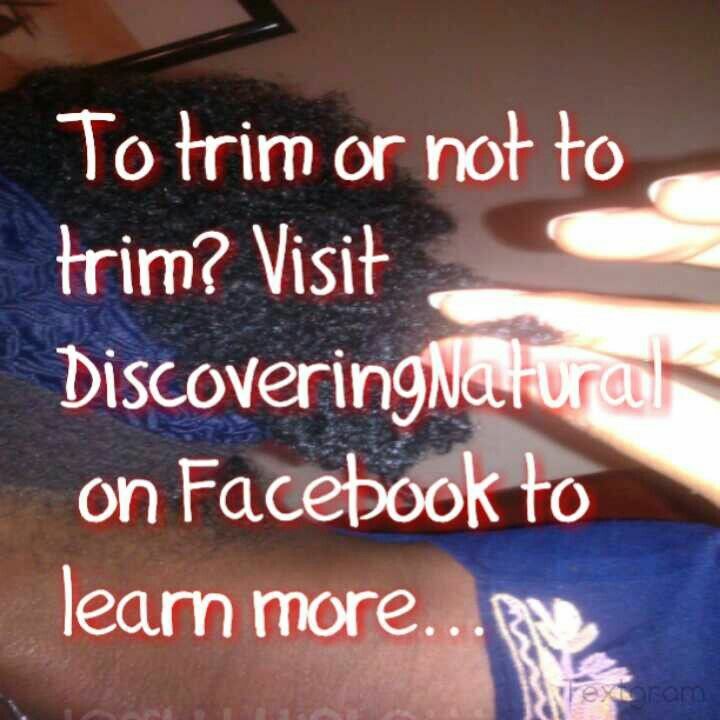 This just proves to show that sometimes when products don't work, give them a try later on in your natural journey... you might be surprised. 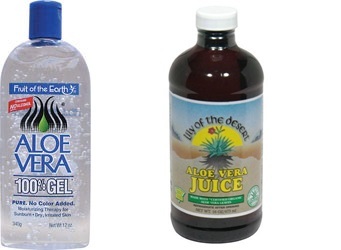 Do you use Aloe Vera Juice/Gel? 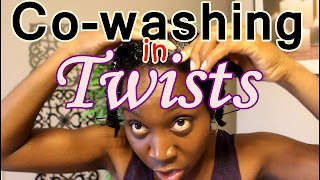 I have co-washed my natural hair in the past, but always had problems with it unraveling. Now that I have found a better method, I could not keep this technique to myself. 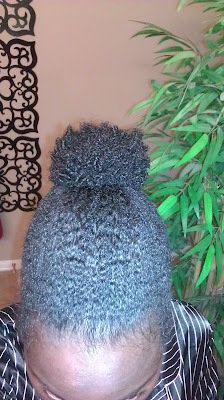 It's night time and I have been wearing my pony-bun all day long... Time to moisturize and lock in that moisture. 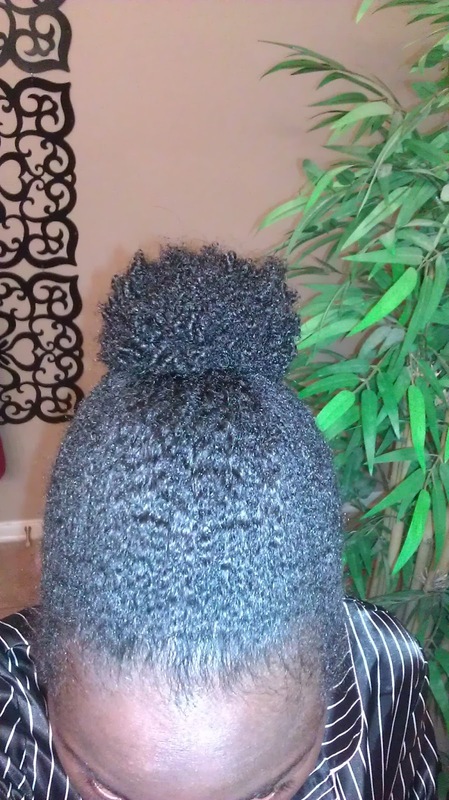 The overall purpose of the baggy method is to promote hair growth by locking in moisture. 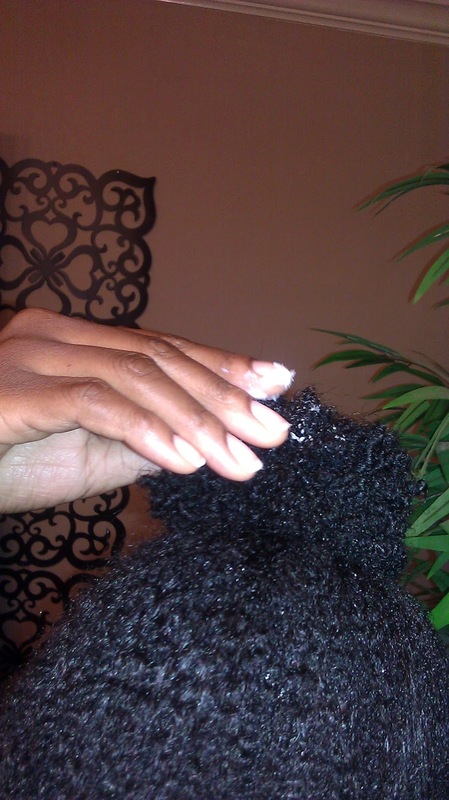 When baggying your ends only, after moisturizing them, length retention is promoted because the ends are not breaking and splitting due to dryness. 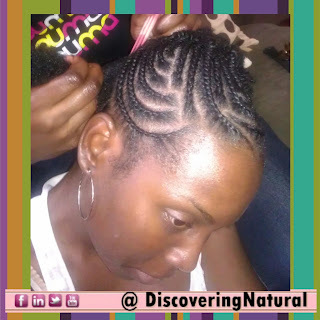 This is a good method for people who experience itchiness during the baggying method of the entire head. You can still benefit from baggying your ends. 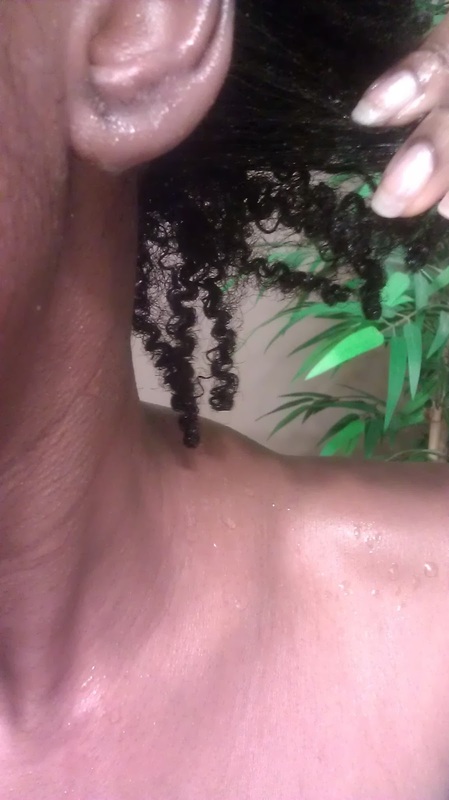 Apply some oil to seal in the moisture. 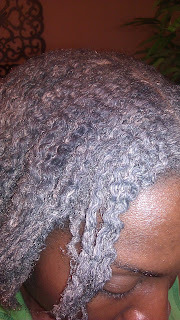 Protect areas not bagged with your satin scarf or bonnet. Do you do the baggying method? 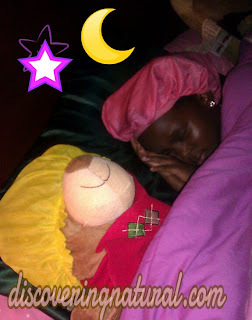 We had a FUN Summer.... but it's time to go back to school. 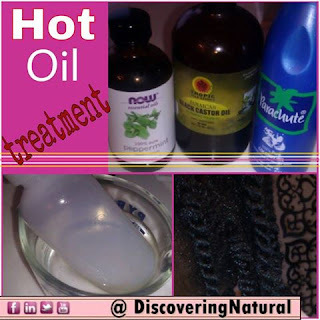 For the hot oil treatment, I made a mixture of Extra Virgin Coconut Oil (3 oz), Castor Oil (JBCO) (1 oz) and 5 drops of Peppermint Oil. 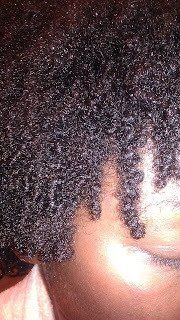 Next morning, my hair was uber soft and well conditioned. yeah! 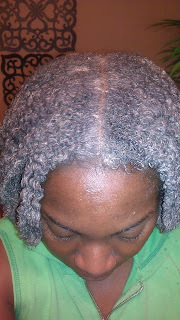 Made my mix of bentonite clay. 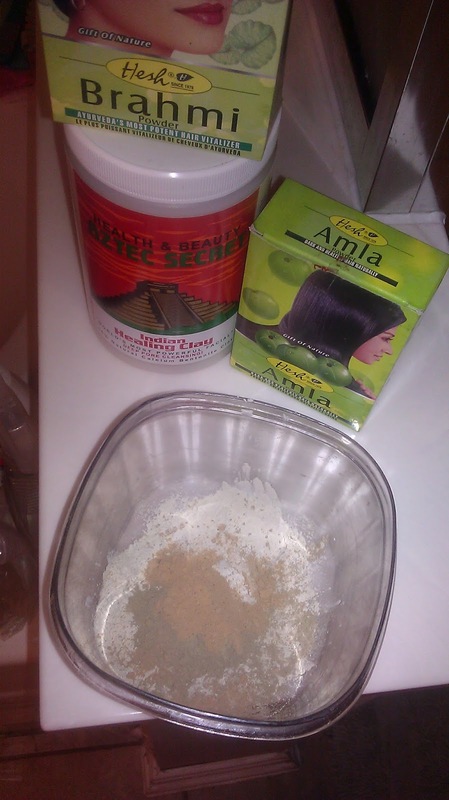 I also added 1 teaspoon of Amla powder and Brahmi powder (not in video) to the mix, for additional strengthening and rejuvenation. 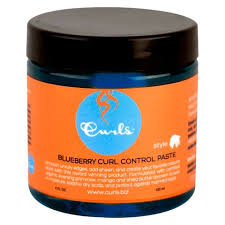 I applied it generously to my hair and my scalp. Lightly massaging my scalp with the clay. My hair felt soft as butter!! Use the LOC method for Big Sis and the LCO method for Lil Sis to moisturize hair. Before I start talking about my experience so far with my 2-weeks Mohawk style, I want to apologize to all my Blog readers. I have not being updating regular as I use to do. 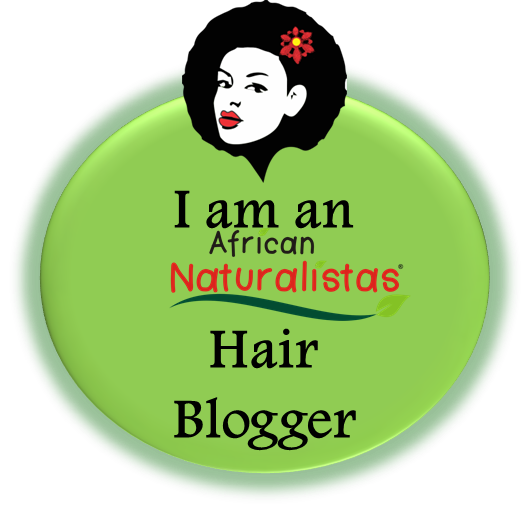 Mainly, I have been putting most of my #NaturalHair correspondence on my Facebook page and YouTube page. I post on my Facebook a lot and share so much info. However, I still interact on this page. Hopefully, now that summer break is almost over 4 more days...Woohoo... I will have more time to blog. Okay... what about my cornrows? I loved it. 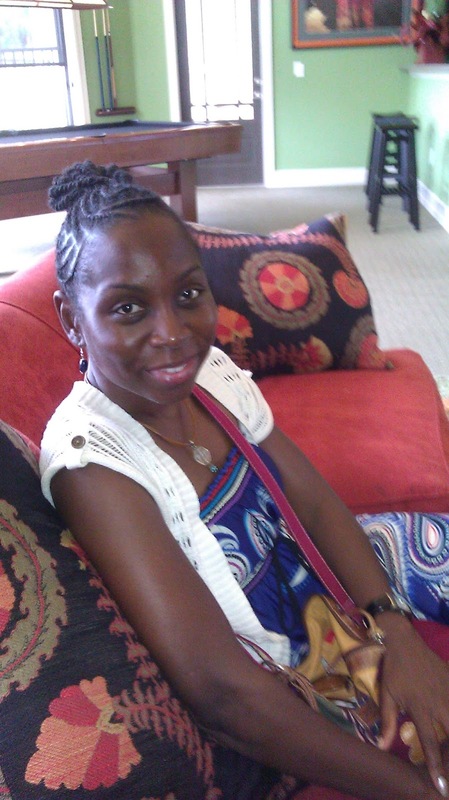 I only let one person braid my hair... that is my dear friend, MB. I have very tender head and she knows how to handle my hair. Thanks, girl! 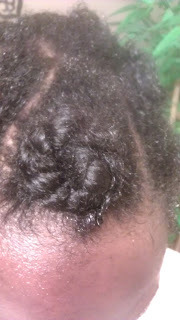 This style only lasted a week because I got the itchies!! This time, when she was cornrowing my hair, I PROMISED to keep it for at least 2 weeks. Oh boy! By day 7, the annoying itchiness had started! Argh! This time, I decided to not unbraid and wash. 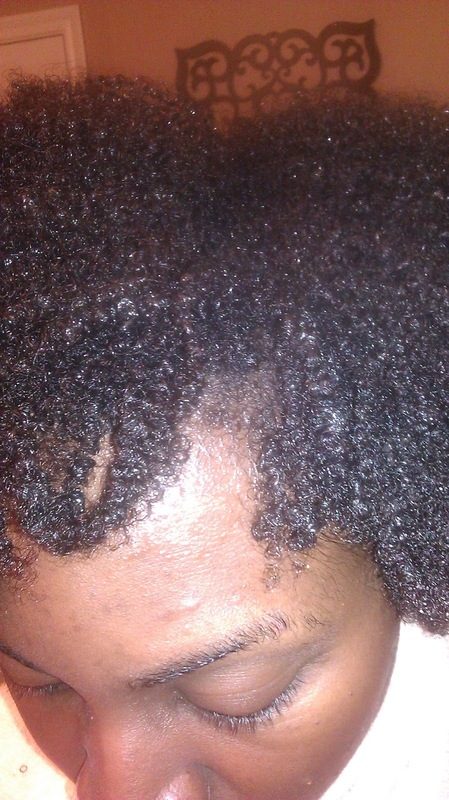 I washed it with my shampoo bar, and then moisturized it with a mixture of water + peppermint + leave in conditioner. I made sure to keep my hair moisturized and my ends sealed with shea butter. This helped! 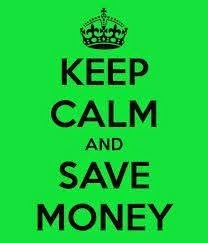 yeah!! Now, on day 12, the FRIZZ attack has taken over, I have just 2 more days to go.. so, I will be rocking the hat.. LOL! When should I trim my hair? 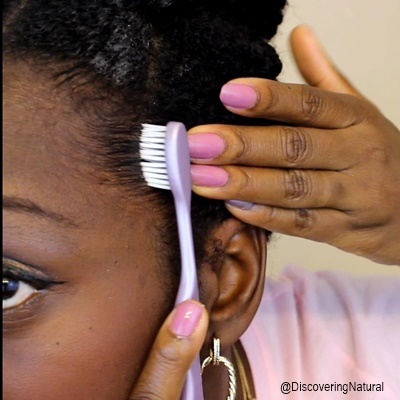 Have you heard, "Trimming your hair helps your hair grow"? 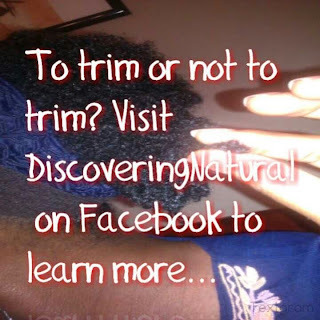 The thing is that when you trim the ends of your hair that are "damaged", it reduces breakage and split ends, which indirectly helps promote length retention. If you are however, just trimming hair.. just because you think you have to every couple of weeks, and your ends are okay, then your growth will not show. Hair is always growing but when you notice that you are not seeing the growth, it is because you are not "retaining length". My rule to trimming is: Trim only when necessary, not on a schedule. 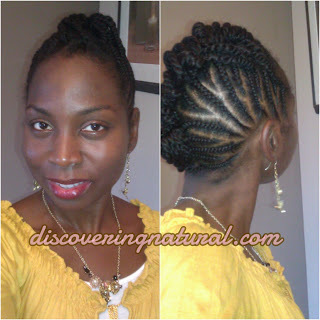 This is a great protective style and works well for all ages. 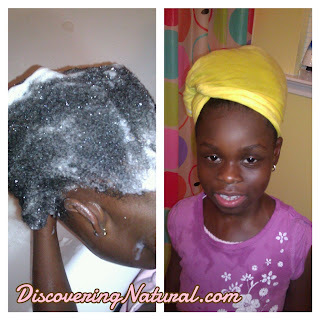 Too busy to wash your hair? 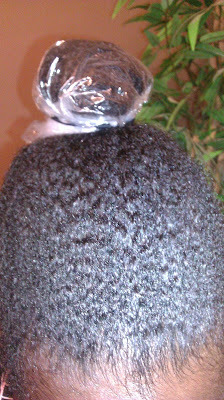 Don't have time to wash your hair? You can skip wash day by changing up your style.. 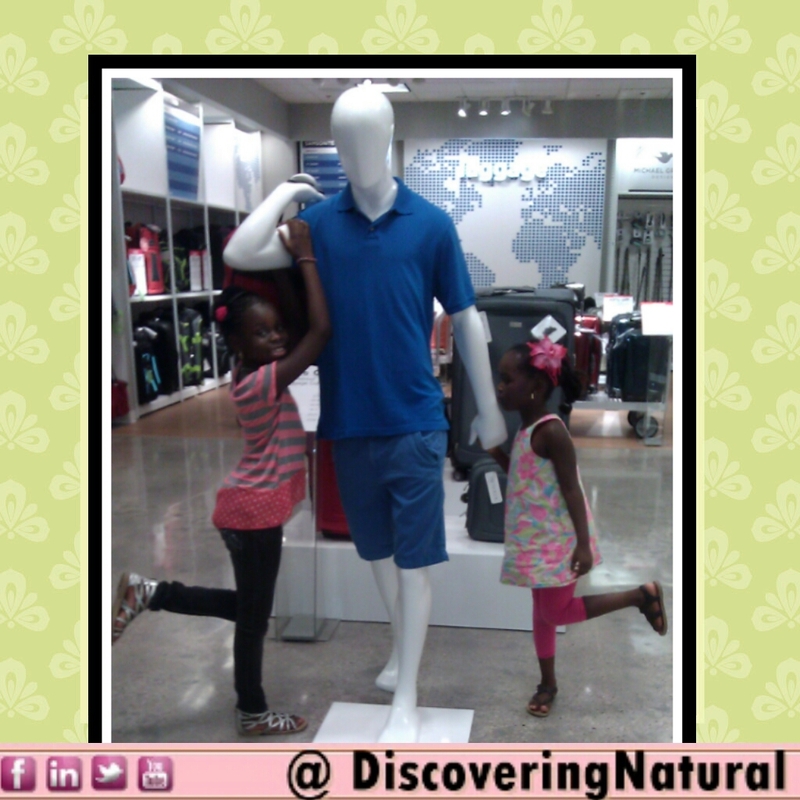 Here is how I and @76Naturalista on Youtube do it. Conditioners are a great addition to any healthy hair regimen. There are different types of conditioners: Rinse Out conditioners, Leave In Conditioners, Deep Conditioners, and Co-washing Conditioners. 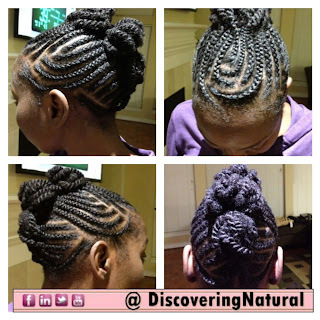 When you want a neat look to a hairstyle, laying your edges can pull the all style together and make it look even more presentable. 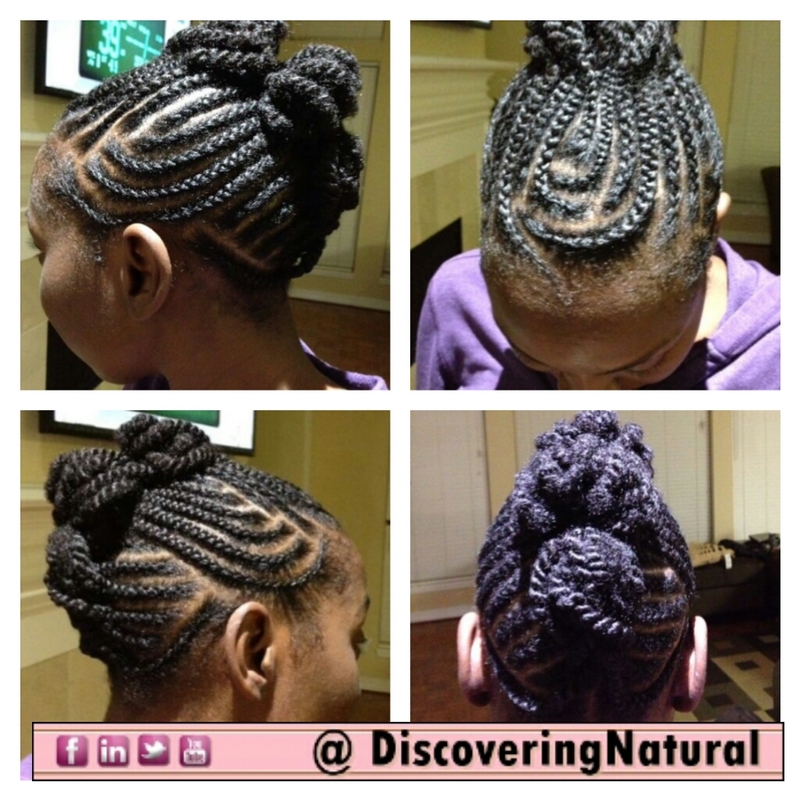 Depending on the texture of the hair located along your hairline, it can be difficult to do this. 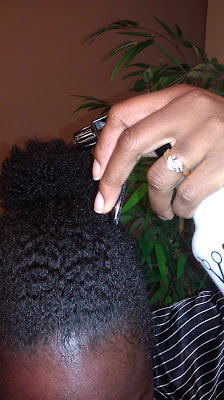 The most common and most effective product to use is an edge tamer. There are several types of edge tamers from the light consistency to the thick paste kind. Which every type you choose depends on your hair texture. 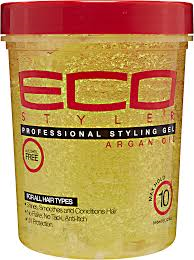 If you have more coarser hair, choose a thicker paste, and if you have fine hair, choose light consistency one. The hold level of the product you decide to use also matter, so be mindful of that. 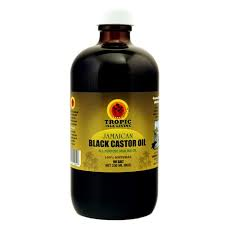 If you prefer a more natural look, you can also try using thick oils like castor oil. Some people also prefer using gels. Remember, if you do use gel, always moisture your hair prior to applying the gel to your edges. 1. Spritz edges very lightly with water to moisturize your edges and also help in spreading edge tamer. 2. Apply your edge tamer of choice. 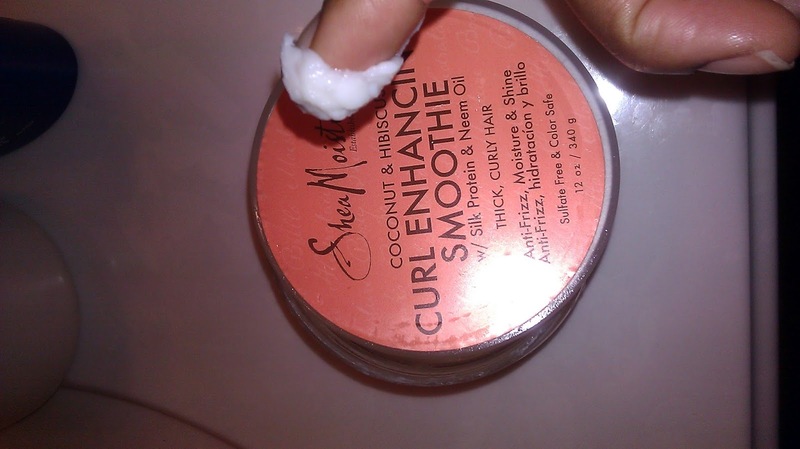 Smoothen with fingers as you apply. 3. 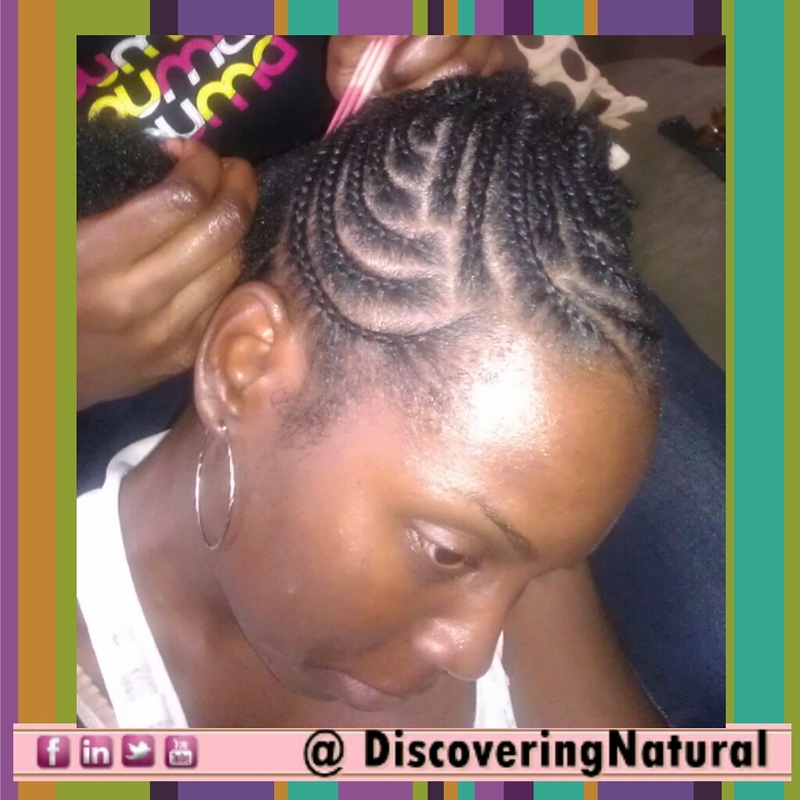 Apply a little spritz of water and brush edges with a soft brush. 4. 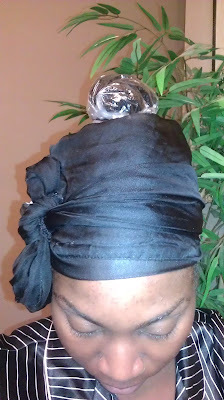 If your edges have a thicker texture, use a scarf like a bandana to lay your edges, or double wrap your satin scarf. If you have finer hair, use a scarf. 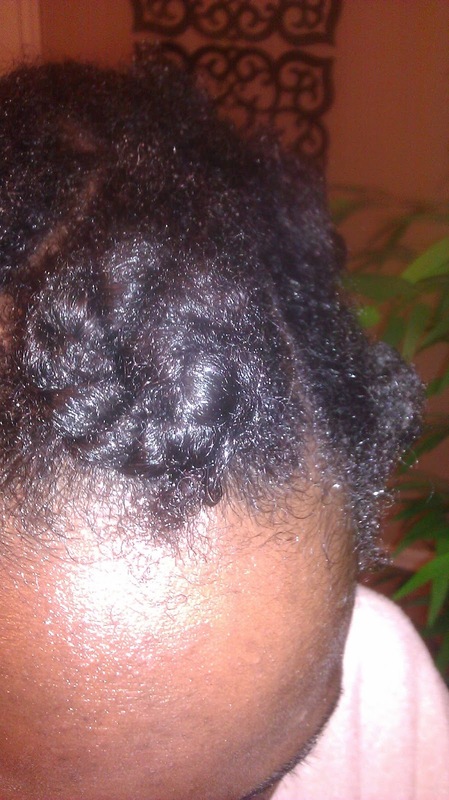 To prevent lines, don't tie too tightly. 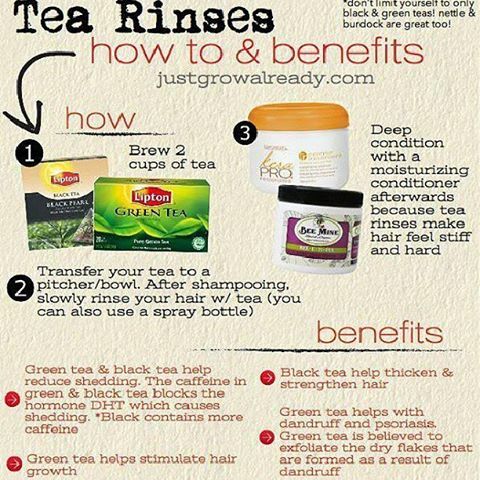 Have you used Tea Rinses before? 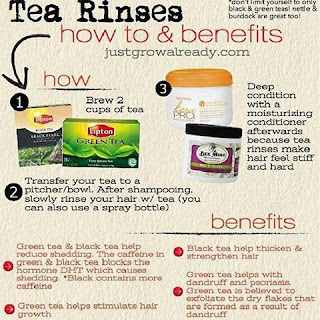 We are discussing tea rinses and their benefits on DiscoveringNatural Facebook page today. 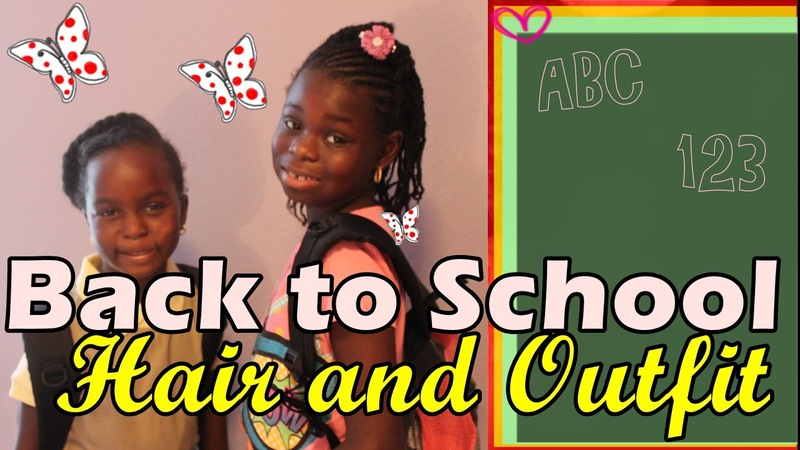 Our Back To School hairstyles series starts today!! Yeah! 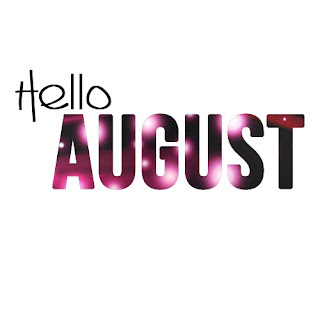 It's August; What did you miss in July? 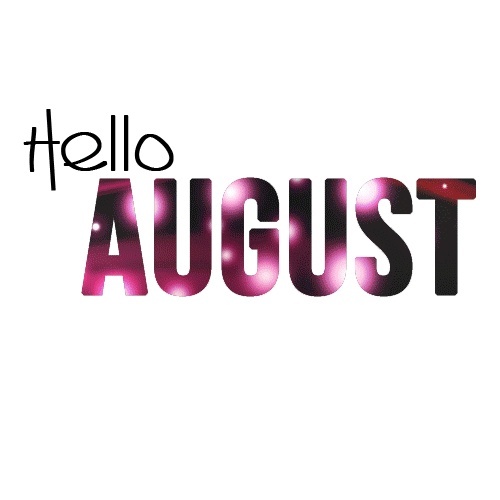 What are your #naturalhair plans for August? 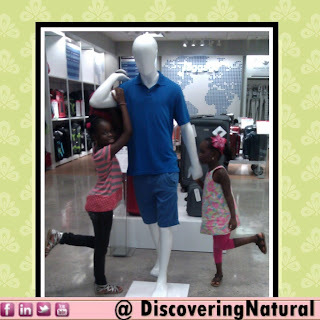 Before we even go there, let me tell you what was going on in July on DiscoveringNatural Facebook. If you missed any of these, just go to the Facebook page and scroll through to the date you missed. 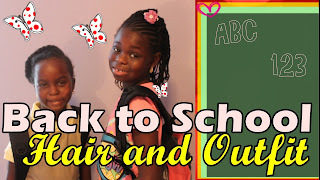 There is so much new stuff going to happen in August; including our weekly Back To School Hair Style series; starring Big Sis, Lil Sis, and Friends! !